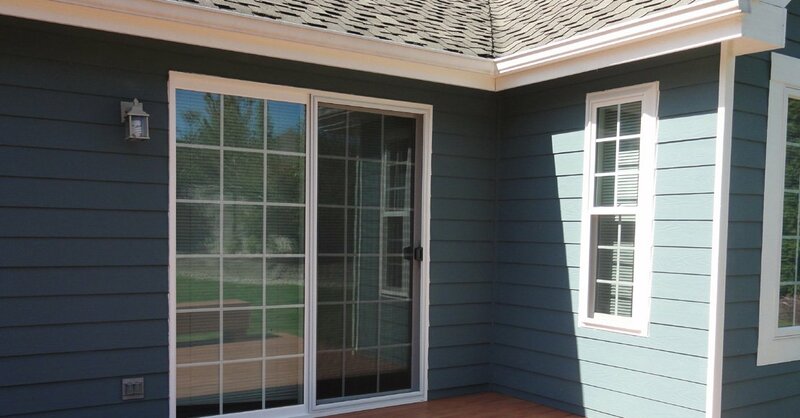 Do you live in Shelton, WA and are looking for a reliable company to replace your old home window with a custom window? 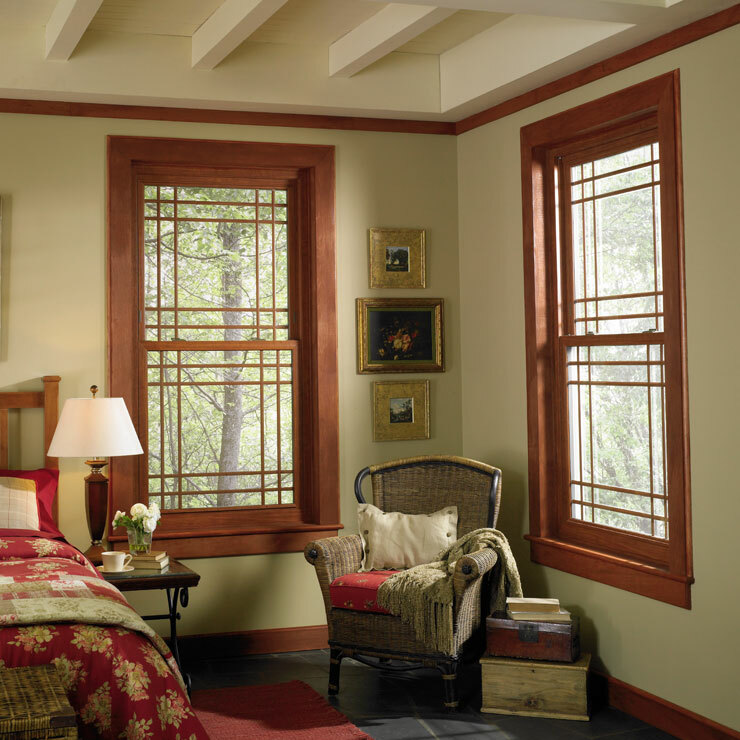 If yes, then look no further, as Builders Service Company clearly understands all your custom window requirements for bay window, picture window, or garden window products. 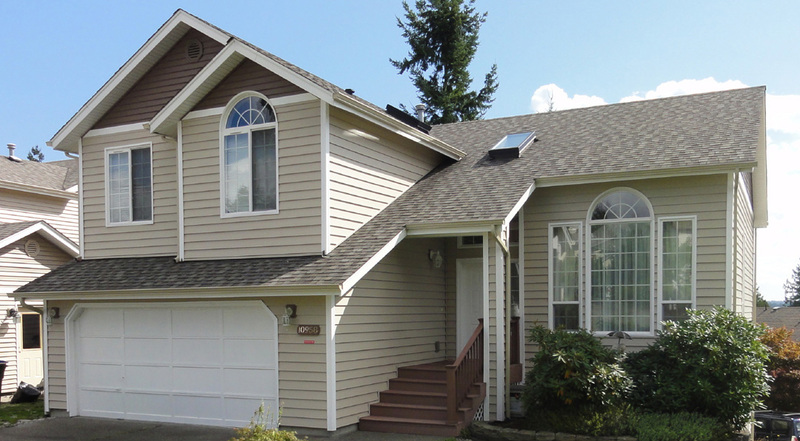 We have been providing custom window installation services to our clients in Shelton since 1974, and we have gained huge experience since then. 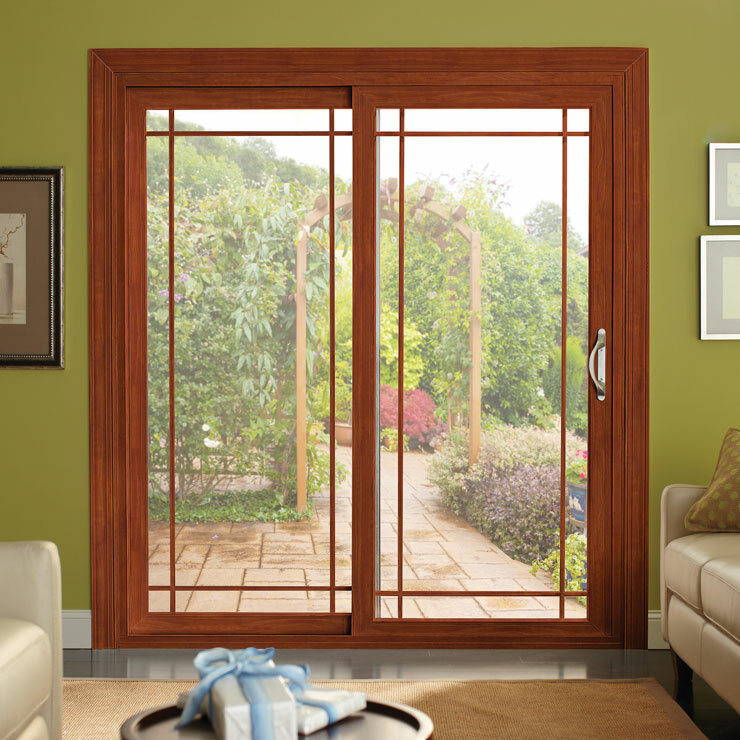 Bring a little bit of nature inside your home by installing a garden window Shelton. 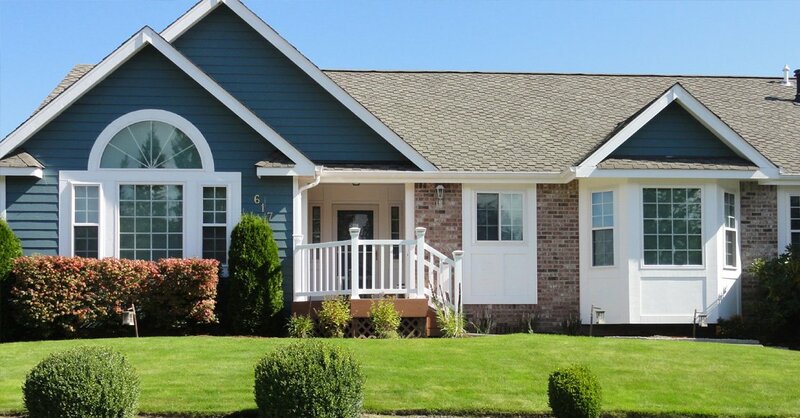 While a beautiful garden in your front yard can add immense beauty and value of your property, a garden window is no less effective in doing the same. 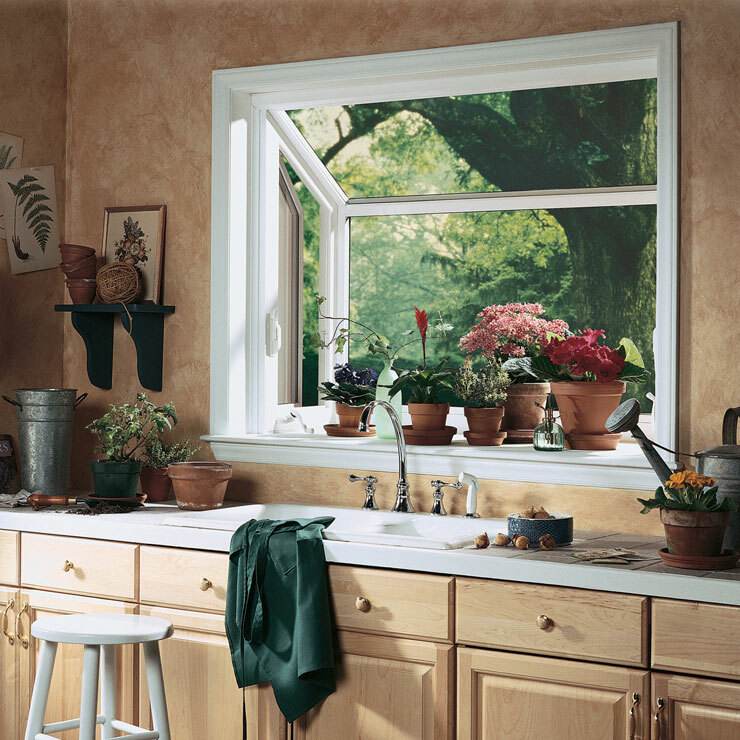 The potted plants that can be kept in the garden window enliven your room in Shelton and enhance your daily living in a big way. 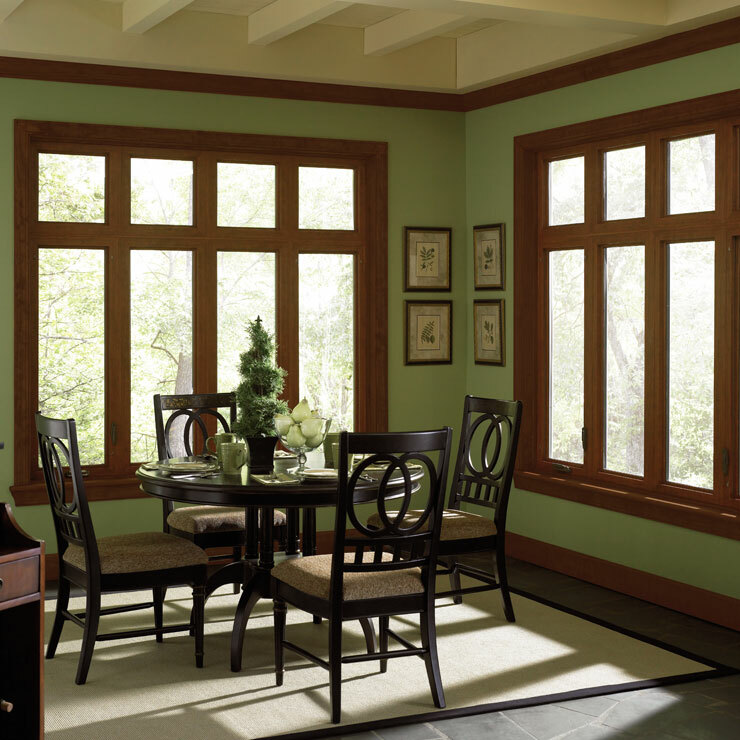 There is a possibility of having different custom window styles for different rooms, like the garden window, which might work out well for your kitchen and the picture window might be a good idea for the living room in Shelton. 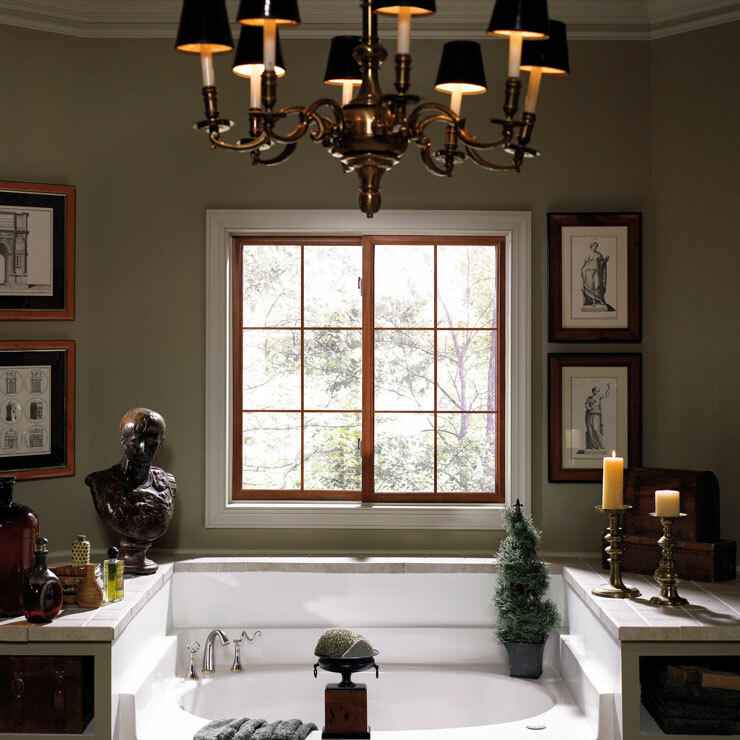 You can add the bay custom window in any other rooms. 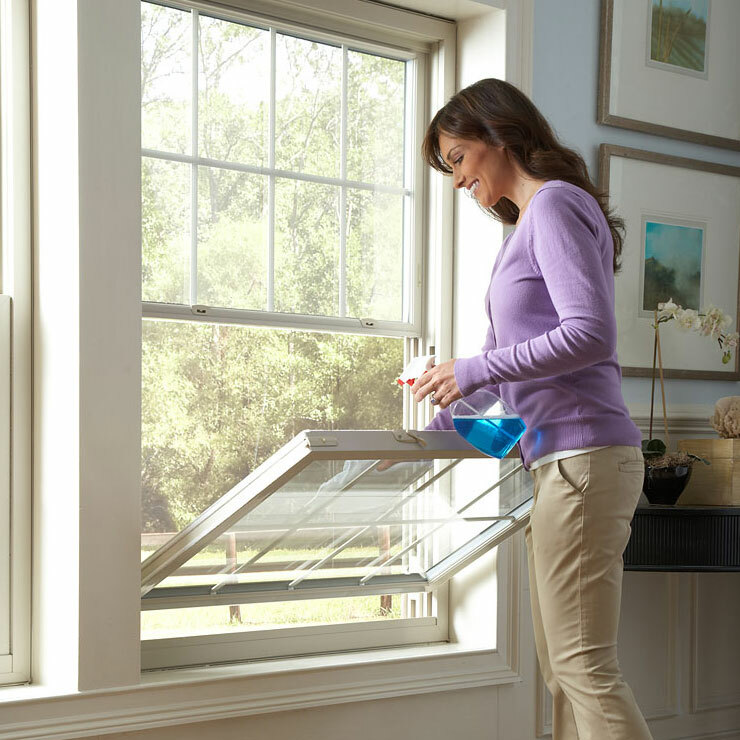 Think of the window replacement with the picture window, garden window or bay window of your liking. 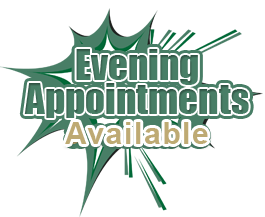 Contact us at your earliest convenience with your custom window requirement. 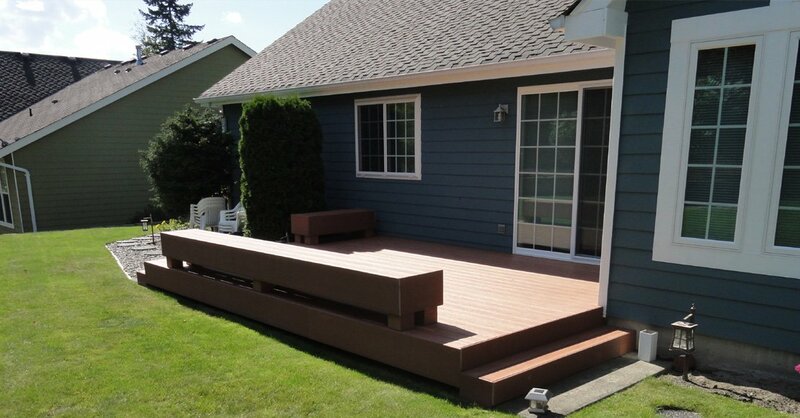 You can reach the custom window installation experts at Builders Service Company at 888-980-8580. 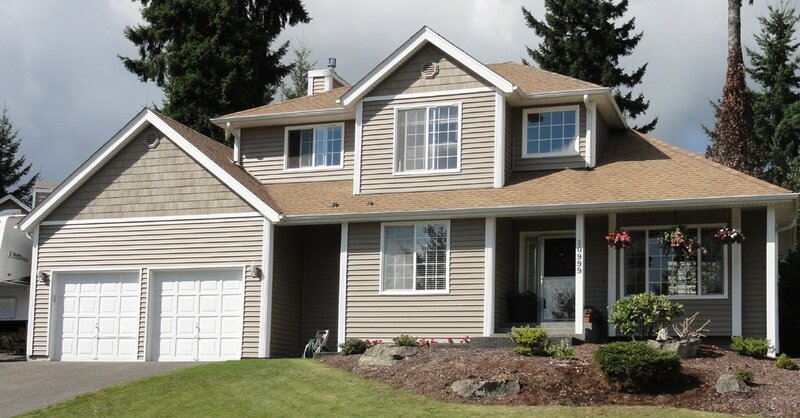 Get the unique custom, garden or picture window you have always wanted for your home in Shelton.